This also has an enormous contribution to how healthy it is. Most oils, even the healthy ones, are unstable at high temperatures and are considered to have carcinogenic properties. You also need to know the ration of the omega 3 to 6 and 9 ratios, before you can begin to make sense of this complex issue. If your omega-3 is low, you are setting yourself up for a fall. 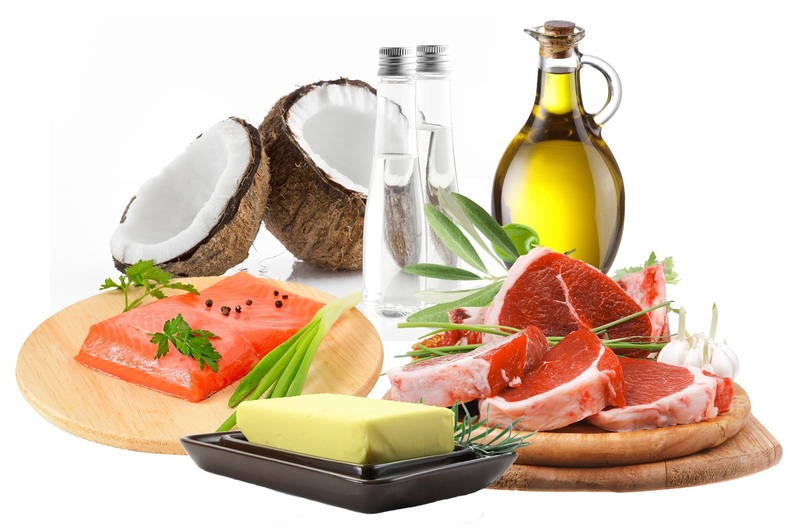 You need to know the best fats to consume, to keep this essential nutrient at optimum levels, without contributing to the excess of the omegas. Many fats are both unhealthy and contribute to weight gain. But some fats contribute to weight LOSS. It’s all about knowing your fats. You also need to consider your metabolic rate, your activity, your build and various other personal aspects. Some people need a high fat diet to remain energetic. Others find they are sluggish if they consume more than ten grams of fat a day. And it isn’t just fats that contribute to weight gain. Fat tissue in your body is stored food, in case you face a period of starvation. It can be made from ANY food eaten in excess, but the most common contenders are the unhealthy foods and sugars. For example, sugar contains no fat. But sugar is not only one of the most unhealthy foods there are, it encourages the production of fat tissue. Most of the ‘low fat’ foods found in supermarkets are cakes and biscuits. Do you think you can lose weight by eating these foods? By basing your weight loss on a low fat diet, you are unlikely to achieve the results you want. Especially if you are taken in by all the pretty packets of ‘low fat’ foods in your local supermarket. All these foods are unhealthy. Non of them contribute to weight loss. Or to health. A low fat diet can also make you constantly hungry, so you tend to be tempted by unhealthy snacks, compounding the problem. It’s vital to your health to consume the right fats, in the right quantity. Once you achieve this, the pounds will drop off and you are likely to be healthier than you have ever been. And it won’t be difficult to maintain as your body will be well nourished. Download my new 3 Days Low-Carb Plan app so you can start lowering the amount of sugars and carbohydrates, and increase your good fat.